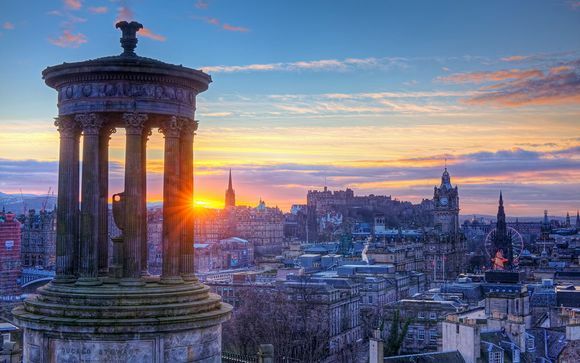 Stays in Edinburgh up to -70% off To take advantage of these offers, join now for free! 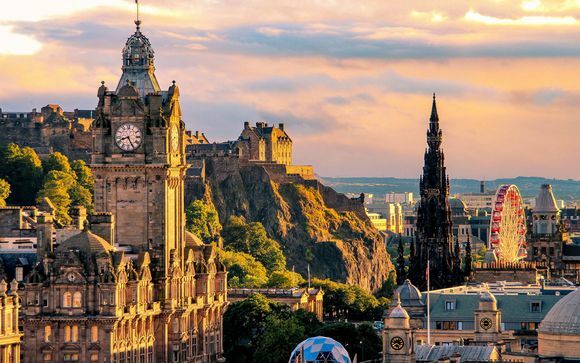 Book online at Voyage Prive and enjoy a weekend in Edinburgh, the perfect place to enjoy world-class dining, vibrant nightlife and vistas so beautiful they'll take your breath away whilst staying in luxurious accommodation. Putting into words just how beautiful Edinburgh is would be a challenge worthy of Robert Burns himself. From the Old Town to the castle itself, almost every turn in the Scottish capital reveals yet another incredible sight. 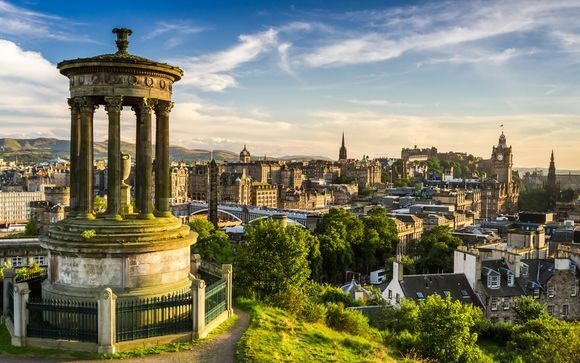 Although you'll surely want to take in the castle and look at the incredible vista over the Firth of Forth from the summit of Calton Hill, the magnificence of Edinburgh doesn't need to be sought out. It's everywhere you look, making it one of the most enjoyable cities in the world to explore on foot. 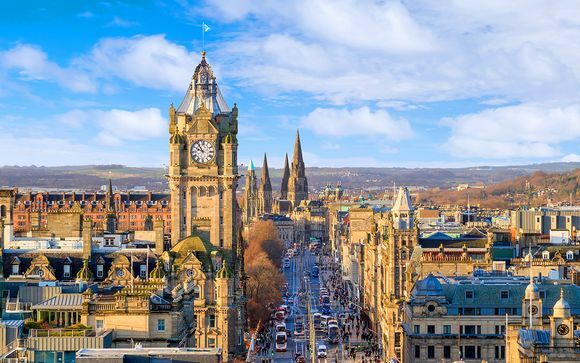 There's no doubt that the city is most famous for the Edinburgh Festival, the largest of its kind in the world, which takes over the whole city for the month of August. You can see the finest classical music, opera and theatre from around the world all in one place - it's a haven for art-lovers. But you don't need to be an adherent of high culture to enjoy getaways during the festival period - the Fringe, established as an alternative to the main event but since having grown to eclipse it, brings all manner of performers from famous comedians to experimental artists. With thousands of shows available, it's impossible not to find plenty of things to satisfy your curiosity. If your stay in Edinburgh is out of the festival season, there's no need to feel disappointed. There are still more things to do and places to see than it would be possible to do in a lifetime, let alone the space of one or two breaks. 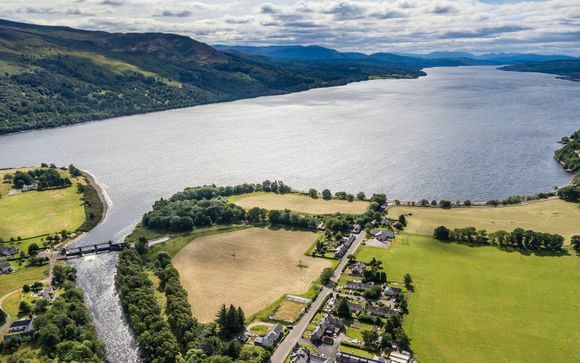 If you're still looking to satisfy your thirst for culture, you can explore the rich history of the city and its historical influence on philosophy and literature in typical Scottish style, by means of a pub crawl. If you want to sample some of the more instantly gratifying artefacts of Scottish culture, it's also easy to organise plenty of whisky distillery tours. Exciting nightlife also means that you'll be able to party away and let your hair down if you want to. 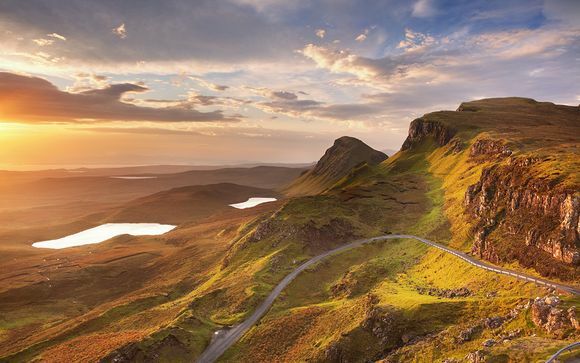 With something to satisfy every traveller and plenty of breathtaking sights, Edinburgh is a city not to be missed. Take advantage of our exclusive discounts on luxury hotels and book today.